The 7.5" Sight Glass Spigot fits all Propur water filter systems. The sight glass allows you to view the water level with a float ball indicator so you'll always know when to refill your system. The new Stainless Steel Wire Stands are available in 4 sizes for the Traveler, Nomad, Big, and King water filter systems. Made of polished stainless steel wire, the stands are 5" tall. 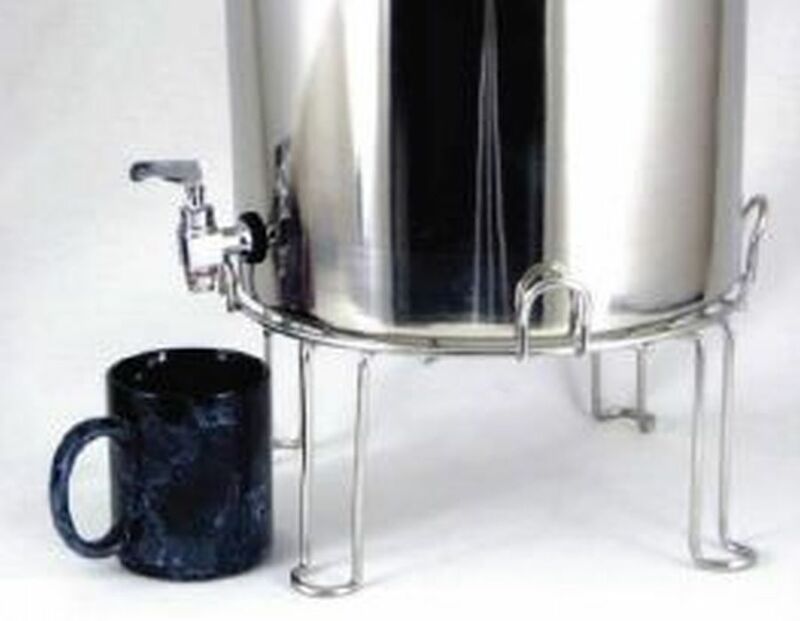 The stand makes it easier to place a mug under the spigot without having to move the whole unit to the edge of your counter or table. 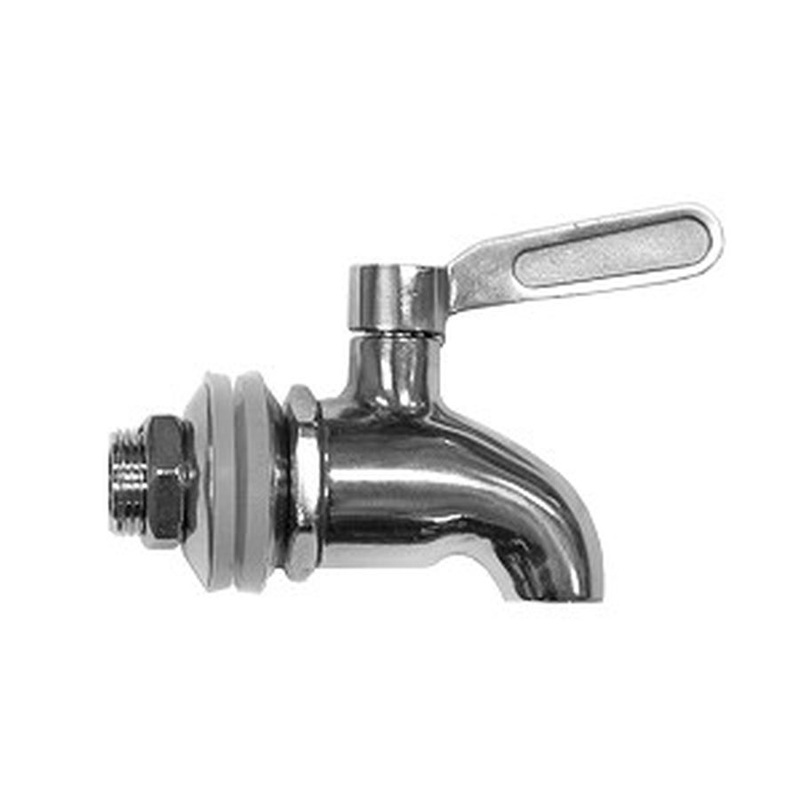 The all new Solid Stainless Steel Spigot comes standard with your purchase of any Propur water filter system. It’s easy to use and built to last, and it includes special-shaped silicon washers designed to create a tight seal and prevent any leaks. It has built-in stopping points to provide precise on and off positions, and it will fill a large glass in seconds. If you have another water filter unit with a cheaper plastic spigot, you may want to upgrade to the solid stainless steel version.